"Unless you eat my body and drink my blood, you have no life in you." The Eucharist is the Body, Blood, Soul, and Divinity of Jesus the Christ. ​The Eucharist is Jesus pledging His wedding vows to His bride, the Church. The Eucharist is Jesus offering His life as an innocent victim, to ransom / redeem us from slavery to sin and death. For Children - Normally, children in 2nd grade are prepared to receive their First Holy Communion. If they are enrolled in catholic school, this is done within the curriculum. 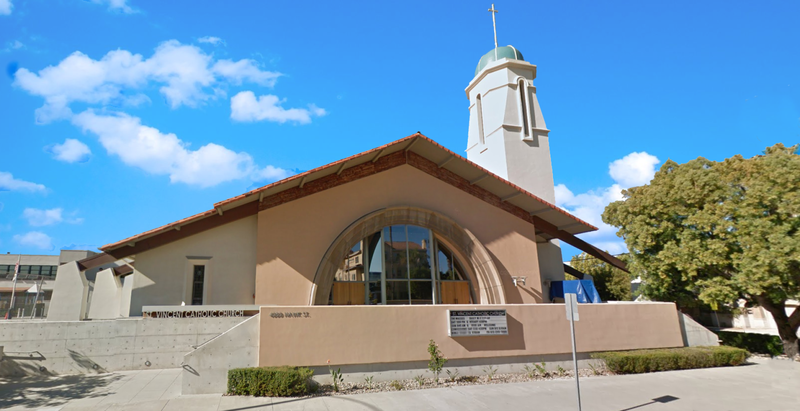 If children are not enrolled in catholic school, preparation to receive First Holy Communion is done through the process of religious education classes. Please contact the office, or our religious education director for registration or other questions about helping your child prepare to receive Eucharist for the first time. For Adults - ​Adults who have been baptized, but never received their First Holy Communion, are prepared to do so through the Rite of Christian Initiation for Adults (RCIA). Please contact the RCIA director to begin preparation for this Sacrament as an Adult. The mystery of the Eucharist is inexhaustible. Each of these truths could be their own individual talks. But for the sake of simplicity I will just mention them as highlights. The Eucharist is the primary sacrament of nourishment in the family of God. The Mass is our family meal. 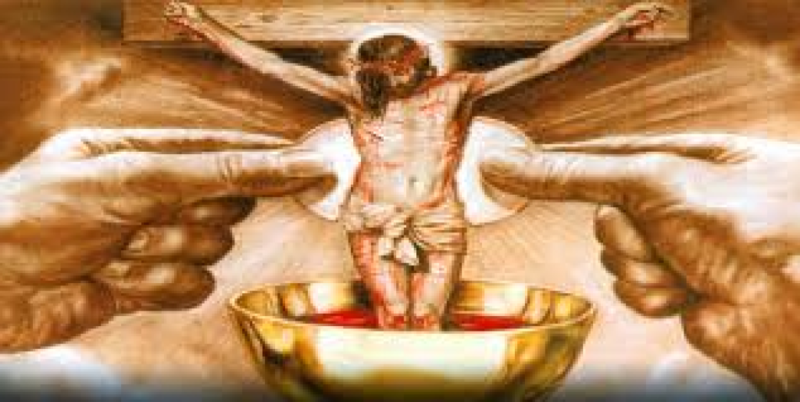 In Holy Communion, we receive the body and blood of Christ, and we “participate” in that body and blood (1 Cor 10:16). His presence is real and substantial. We share in His flesh and blood. We become what we eat. Together we become “one body” in Christ (1 Cor 10:17), the mystical body of Christ (Col 1:24, Eph 1:22-23). At the family table, however, we do not merely feed our faces. St. Paul reprimands the Corinthians who behaved in this way (1 Cor 11:22). The family table forms not only our bodies, but also our minds and souls. This is true of human homes, and it is also true of the household of God. Our “table talk” at the Mass includes plentiful readings from the Scriptures, and this is their privileged setting. Within the Mass, we receive special graces for understanding the Word of God. Remember the disciples on the first Easter Sunday who came to know Jesus “in the breaking of the bread” (Lk 24:35). It was in this context that He opened all the Scriptures up to them (Lk 24:33). It is in the Mass that the Scriptures are “actualized” for Christians today. The Mass is the united worship of heaven and earth. It is the re-presentation of the one sacrifice of Jesus Christ on the cross [in the same sacramental way that Jesus presented his sacrifice at the last supper]. The Eucharist is the real and abiding presence of Christ the King within His kingdom on earth, the Catholic Church. The riches of the Eucharist are unfathomable and inexhaustible. The Church has many Eucharistic liturgies, and they are rich in signs and symbols. The essential rite of the Eucharist is the Eucharistic prayer, or canon, said by a validly ordained priest over the offerings of bread and wine.